MUMBAI: Daler Mehndi is one of the few artists who believe in supporting upcoming talents and share social awareness message. His label, D Records, released a song on the need to save the girl child this International Women's Day (March 8). Titled Gudiya Rani, the track has been composed and sung by YouTuber Udit Shandilya. With over 26,000 subscribers, Shandilya is popular for his covers of old Bollywood songs. 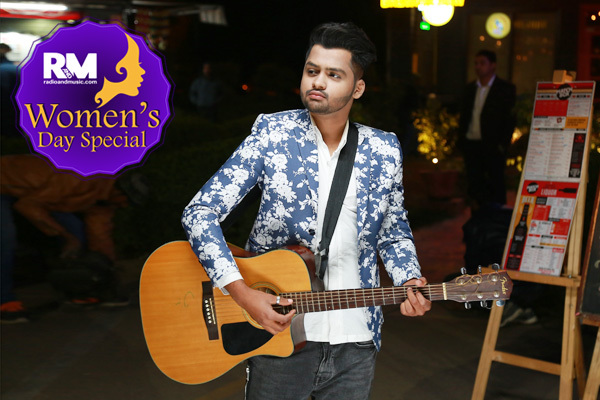 Gudiya Rani is a tribute song to women of our country, composed, sung and written by 19-year-old YouTube cover star Udit Shandilya, who started his career at an early age and has been trained in Indian classical music. Along with being a pro guitarist and pianist, Udit has a passion for composing and writing songs that touch people heart. The video features kids selected through Facebook by running a contest and reaching out to mothers who have the same value. It is incredible how every child who'd never been in a music video (youngest - Mahira being - 8 months old) cooperated with enthusiasm and smiles throughout the shoot. “Four years ago, when I was 14 I wrote this song Gudiya Rani, it had more of emotional blend to it. A few months back, I made Daler ji and Taran Mehndi hear the song and they instantly resonated with it. That's, how the whole idea of doing this came into life. I'm very grateful to D records for giving me this opportunity as this song is very close to my heart,” added Udit Shandilya.